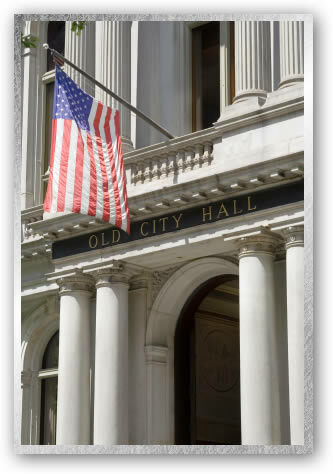 American Capital has been assisting local governments return funds to Municipal coffers since 1985. Our government debt recovery partners realize the importance of having a quality agency with experience in all facets of Municipal receivables. Collecting forgotten or small receivables enables a city to move forward with community projects to enhance their resident’s quality of life. In order to remit more to government clients, we pursue lower balances on small utility bills and parking citations as aggressively as other balances. We provide a uniform and balanced strategy to collect all receivables owed. Ask for our extensive list of government clients that have formed an alliance with American Capital. A Letter Service provides an economical alternative to tradtional contingency collection services. Although still viewed as third party intervention, it is generally less expensive. Letter services are most cost effective on slow pays or recently delinquent accounts on volume assignments. They are not as effective on disputes, older receivables, chronic delinquents and portfolios having a high high percentage of skips. Contact us directly for a consultation on whether a Letter Service is right for you.